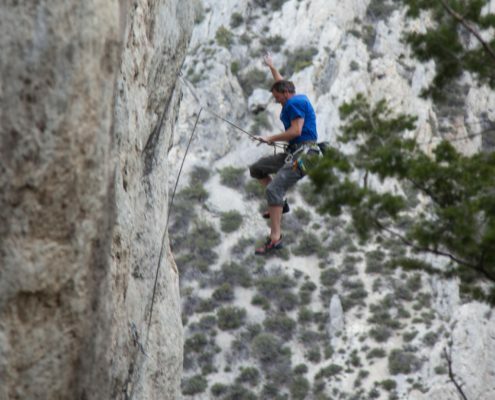 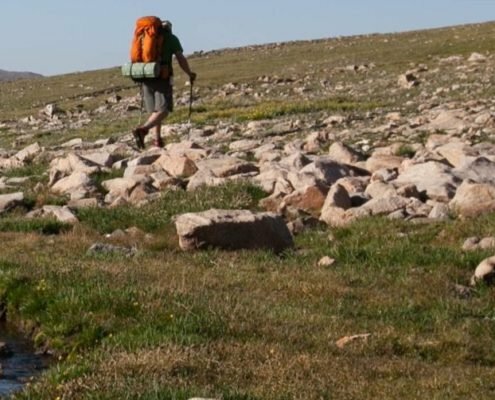 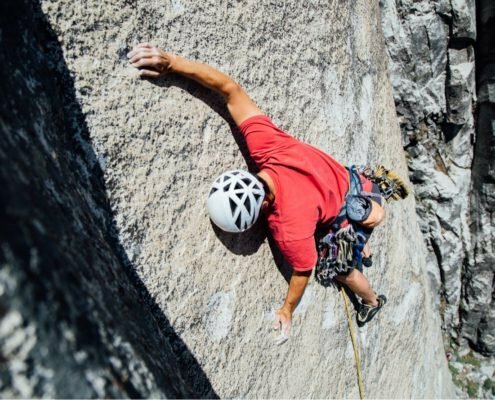 Montana Alpine Guides offers rock climbing, ice climbing, mountaineering, backcountry skiing, avalanche education, and backpacking trips all over the globe. 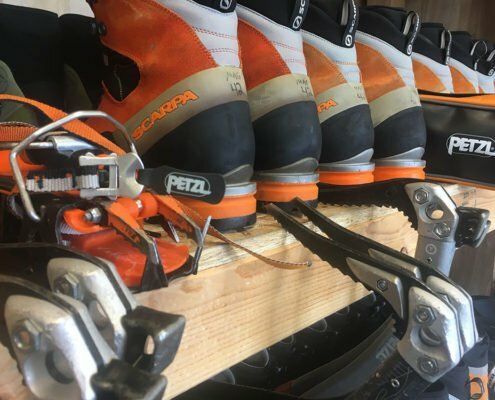 Based in Bozeman, MT we have operated under our existing permits since 1985. 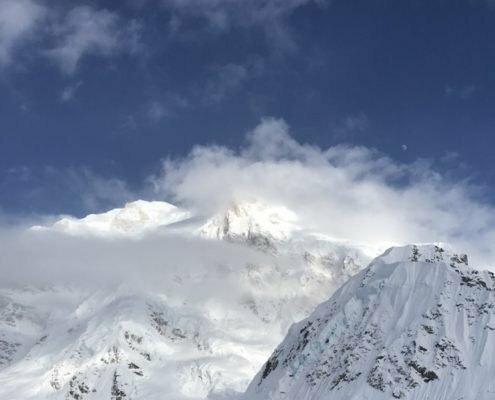 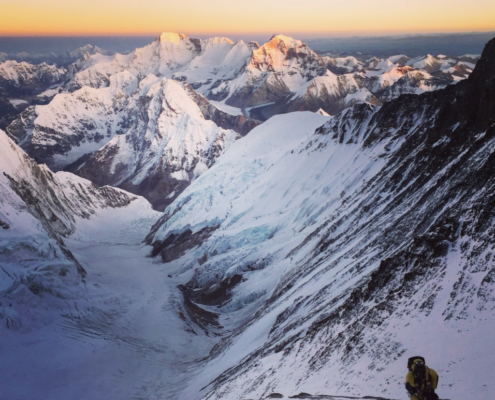 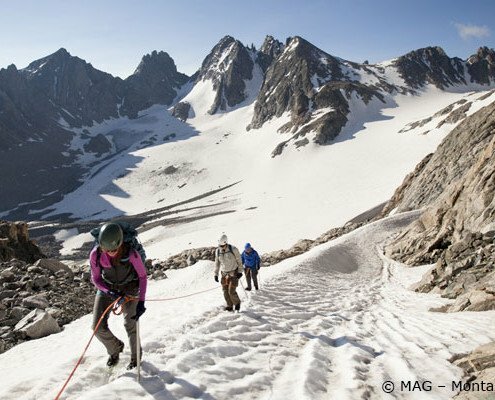 MAG guides rank in as some of the best and most respected professionals in the industry with experience guiding from the Himalaya to the Rockies; the AK Range to Patagonia. 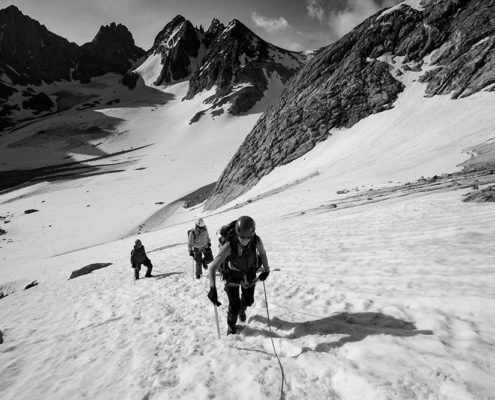 We regard our surrounding mountains as our second home, our classroom, and our playground. 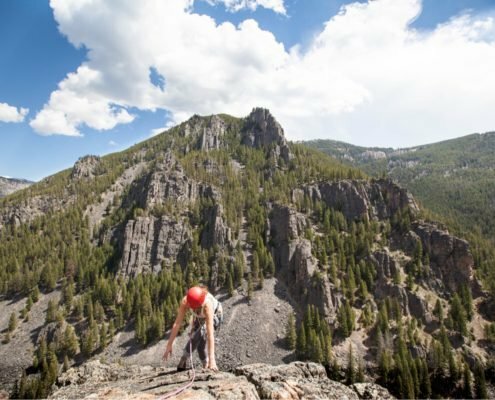 We hope to get the chance to climb with you in Montana!